Parents have been told repeatedly not to leave young children in a hot car, and most by now have gotten the message. 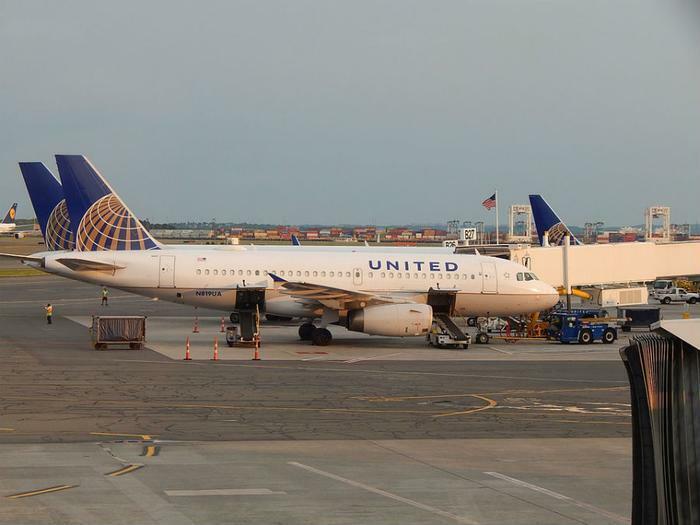 So the mother of four month-old Owen France was very concerned when their United Airlines flight was delayed on the tarmac Thursday afternoon at Denver International Airport and the cabin temperature began to spike. The child's mother, Emily France, said her son's body temperature rapidly rose to the point that he became overheated. During the nearly two-hour delay, she told the Denver Post it got worse. "I really thought my son was going to die in my arms," she told the newspaper. In a statement issued to NBC News, United said the plane returned to the gate and was met by paramedics, who rushed the baby to a hospital, where he was treated and released. Tarmac delays are not uncommon, though federal regulations impose penalties on airlines when they extend beyond a certain length of time. The consumer group FlyersRights.org says if a boarded aircraft remains on the tarmac for three hours without taking off, it must return to the gate and allow passengers to get off if they desire. After two hours, the airline must offer stranded passengers water and food. At all times, the group says, the airline must provide working lavatories and appropriate medical care. Why does it get so hot on a plane when it's sitting on the tarmac? Part of the problem, The Economist notes, is that the U.S. tarmac rule does not set any requirement for maintaining cabin temperature during delays. While most commercial aircraft are able to maintain some level of air conditioning without the main engines running, the air output apparently is not as strong as when the plane is in the air. If the outside temperature is unusually high, as was the case in Denver this week, the auxiliary power often can't offset the extreme outside temperature.